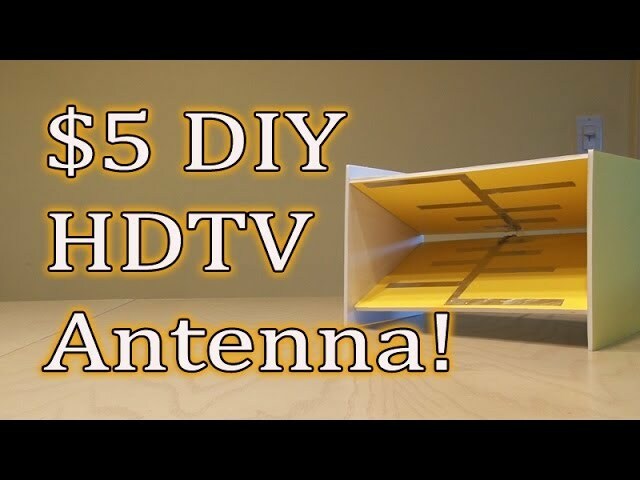 Build this easy HDTV Antenna and get FREE TV! Eliminate cable and satellite! ← Build a Solar USB Charger!